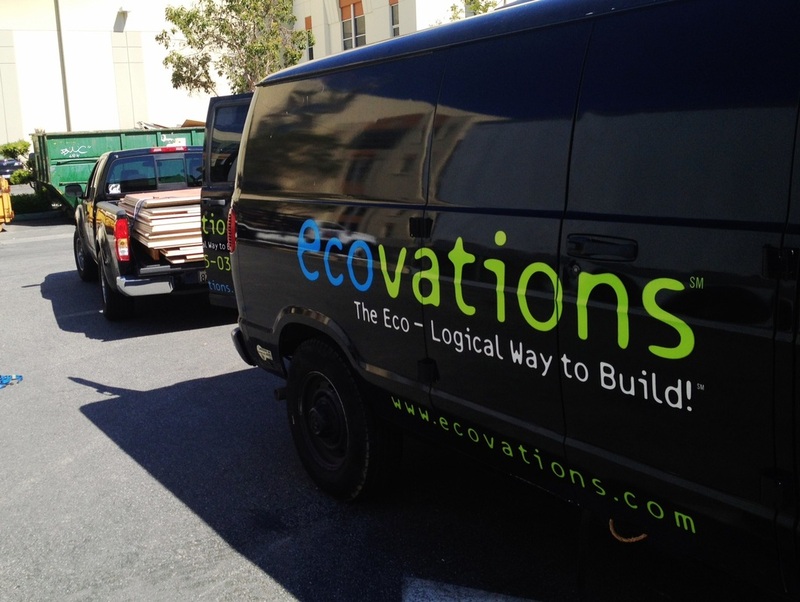 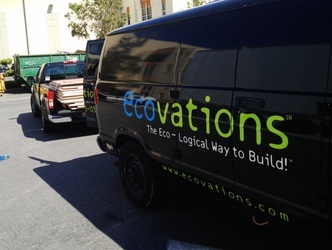 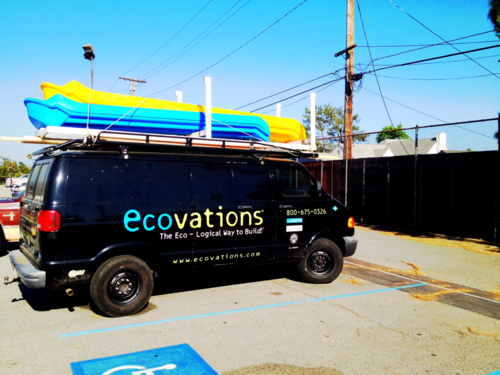 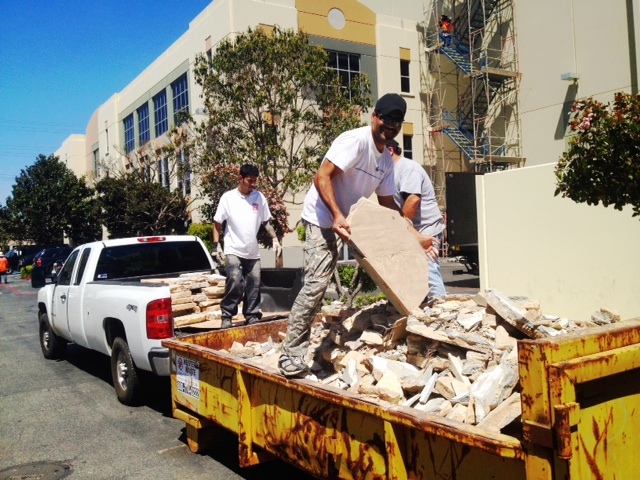 Our Ecovations Team is equipped to come out to your site and reclaim your material. 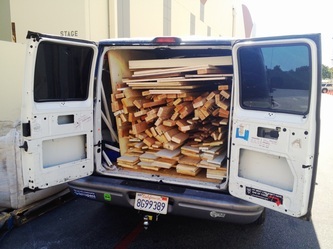 Whether you have materials at your home or at your work, we are happy to work with you to find it a new use or a new home. 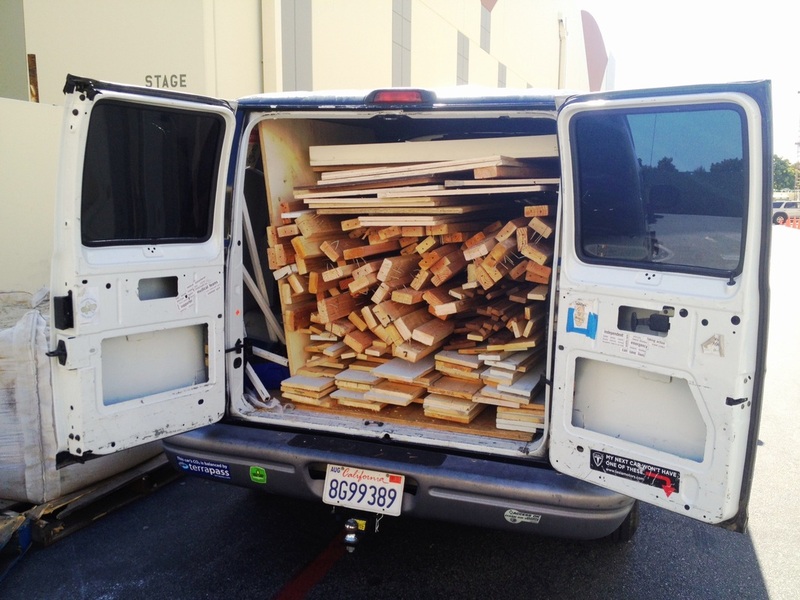 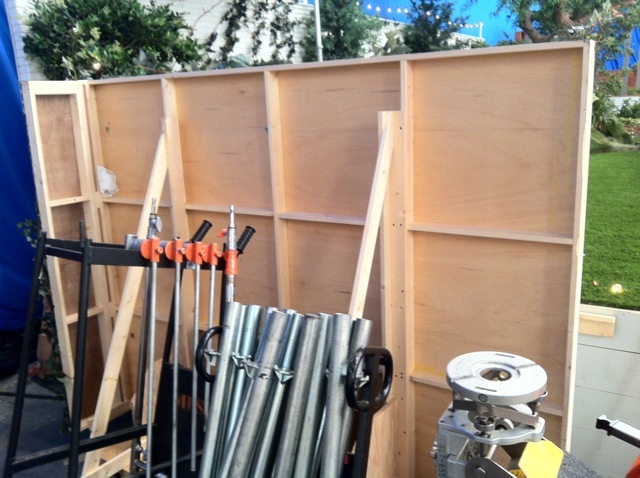 We also work Television, Film and Commercial sets to reclaim material and build them into new projects. 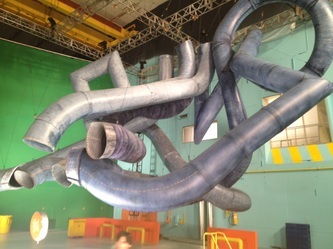 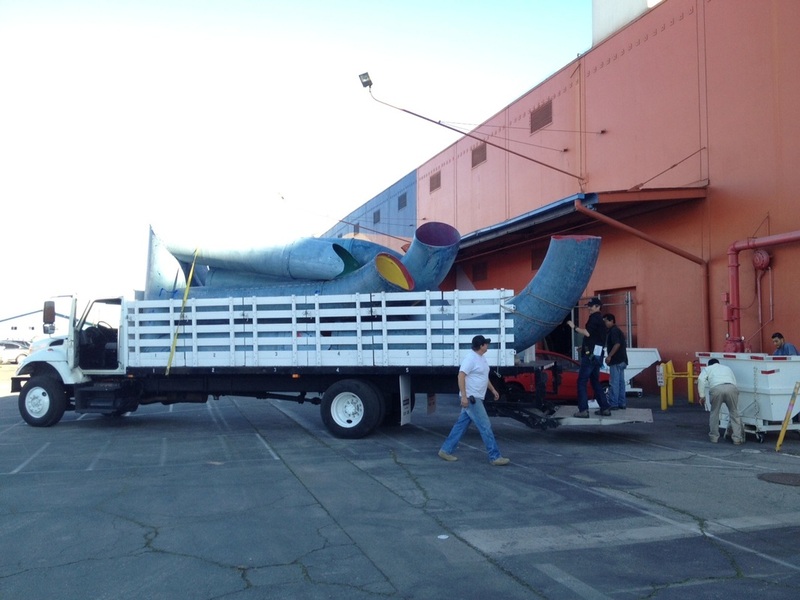 400 Feet of piping from a commercial set made into slides at a local school. 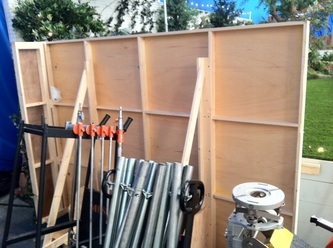 A snack shack made into a security shed. A set ship made into a treehouse.